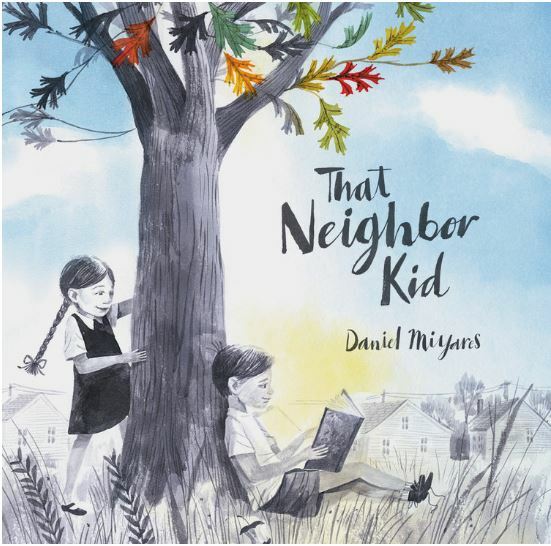 We’ll be celebrating Daniel Miyares and That Neighbor Kid this Saturday, July 29th at 10:30AM at Corinth Square! 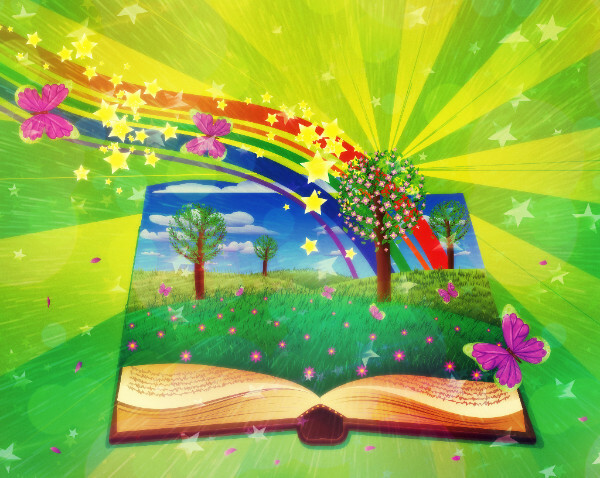 Join us for a book signing, story reading and kid-friendly activities. Books are available at this event, or reserve your copy today by calling 913-385-1234. If you’re at Corinth Square Wednesday morning, you might see Daniel in our store window! 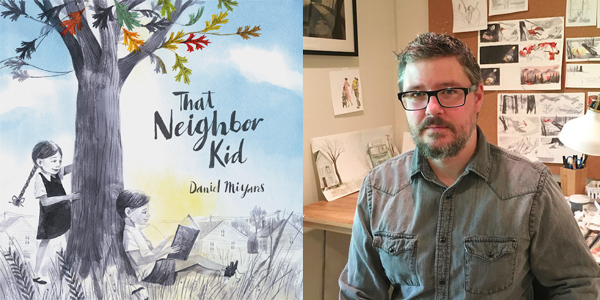 Daniel plans to create a display that makes his new book, That Neighbor Kid, come alive, in preparation for Saturday’s book event! From a series of beautiful paintings that started as a series of Instagram posts, our favorite, local author/illustrator created this beautiful, picture book with a universal story of building friendships and the creation of a special place for children’s play. 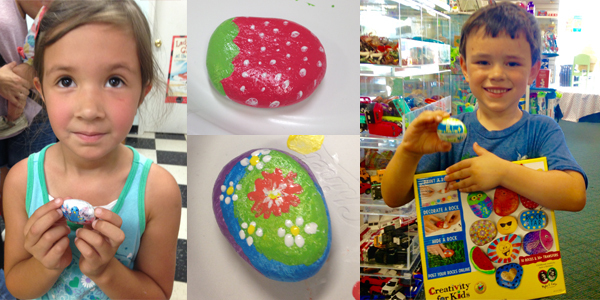 Thanks to all the rock painters who joined us last Friday morning to try out Creativity for Kid’s newest kit, Hide & Seek Rock Painting! Get your hands on a kit and join an international craze. 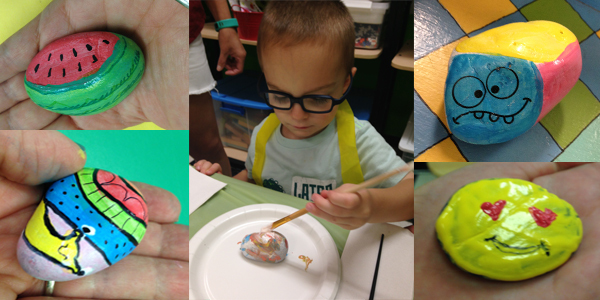 Gather family and friends together for rock painting to get creative and to spread kindness, encouragement, and happiness throughout our local community – one rock at a time. You know that feeling you get when you find a shiny penny or a four-leaf clover? Hide and Seek Rocks bring the same special lucky, kick-up-your-heals happy feeling when someone finds one! Did you join us? 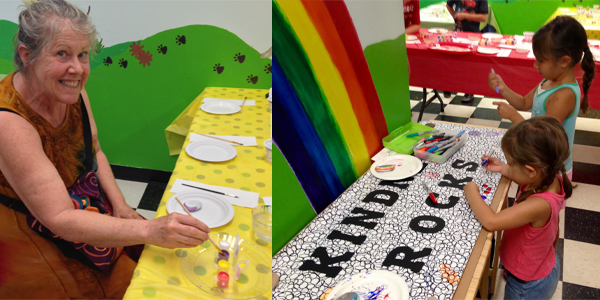 Check out these photos from our event! 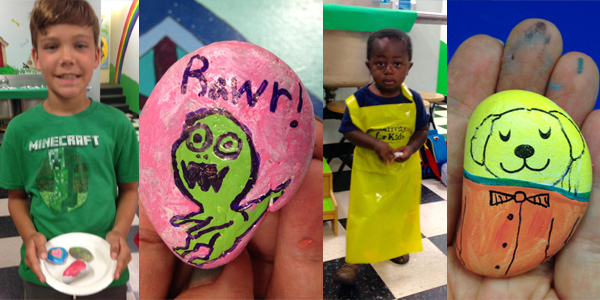 Have you found a rock? 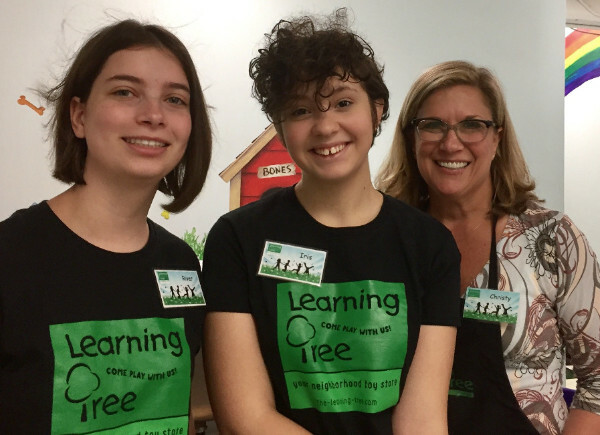 Let us know #learningtreeks or #learningtreetoys! 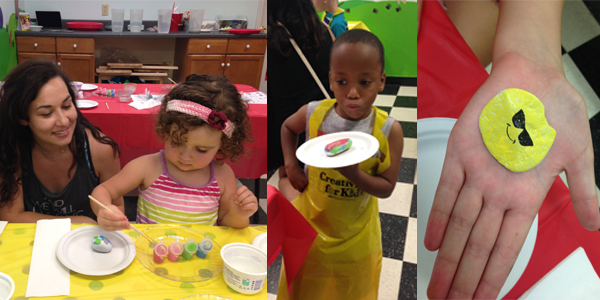 Wrap Up Your July With Fun! Tomorrow is the last Wednesday for…. 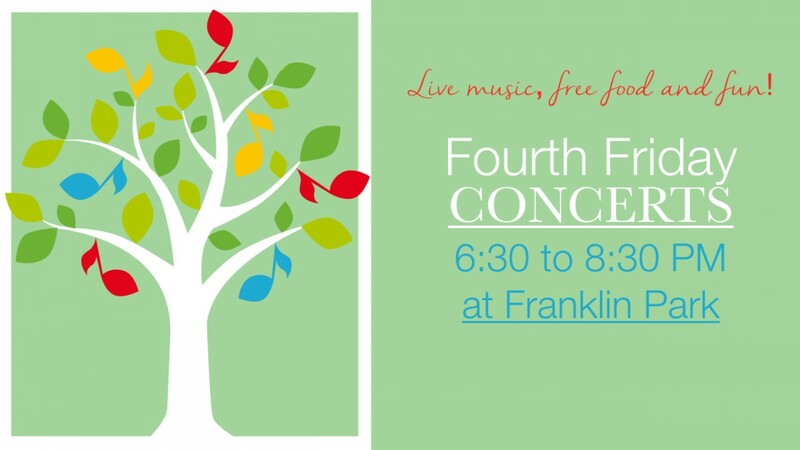 Fourth Friday Summer Concerts in Franklin Park in July and August! Saturday July 29th, 10:30am, Corinth Square: Book Signing, Story Reading and Celebration!